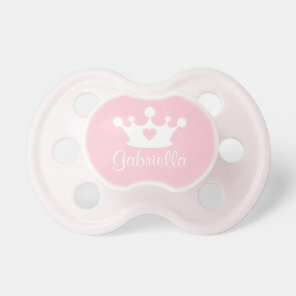 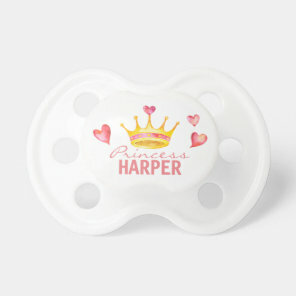 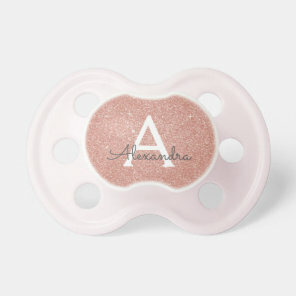 Shop for cute baby girl dummies featured from Zazzle and choose from a collection of adorable designs. Add the babies name to these customisable dummies and give as a cute gift to any parent. 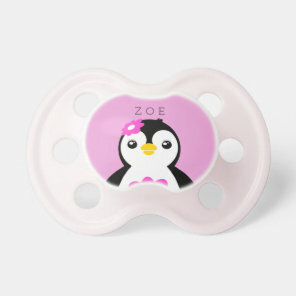 From pink babies dummies to cute animal dummies, we’ve featured a range of dummies that are ideal for customising! 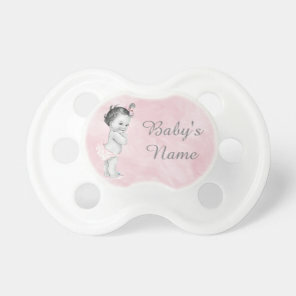 Looking for more baby dummies or gifts for babies? 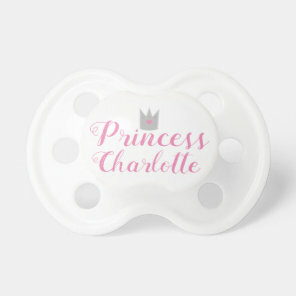 Whether you are looking for baby accessories for yourself or to give as a gift, we’ve featured a range of products, many are customisable too!